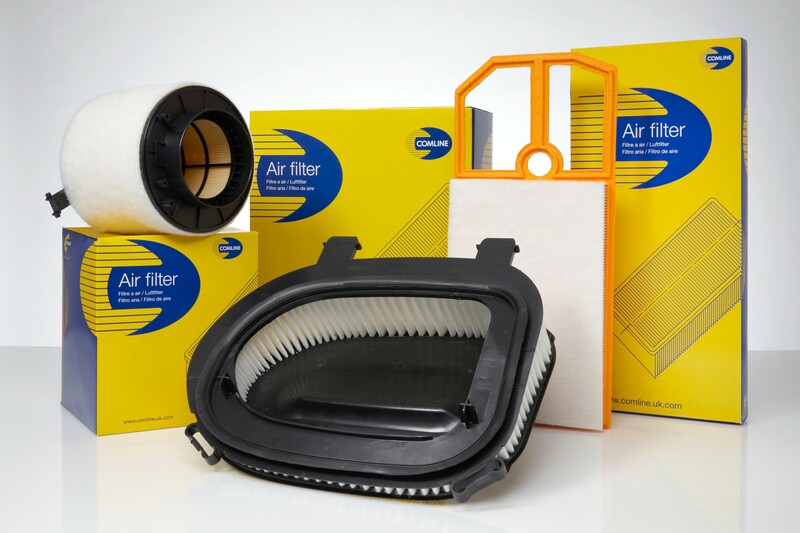 Comline, one of the fastest growing automotive brands in Europe, has kicked off 2019 where it left off by adding a group of new references to its successful filtration line-up. The latest raft of high-quality filters, which spans the European and Asian vehicle parc, includes applications servicing both mainstream and high-end premium vehicles, clearly demonstrates the brand’s cross-market, all makes expertise. All in-stock and available for immediate delivery via Comline’s extensive pan-European distribution network, the diverse list of newcomers includes notable references such as: EAF1000 servicing the Opel / Vauxhall Astra (2015 onwards), EAF996 catering for the Toyota Land Cruiser (2015 onwards), EAF999 for the Porsche Boxster (1996-2004) and, EAF993 serving the BMW 1 Series (2015 onwards), 2 Series (2015 onwards), 3 Series (2014 onwards), 4 Series (2016 onwards) and 5 Series (2000-2003). In partnership with world-class filter production facilities, Comline utilises premium raw materials in the development of each filter. A laser-like focus is also applied when it comes to quality testing, a fact which is underlined by the brand’s relationship with the IFTS, one of the world’s leading filtration testing organisations. Add to this a team of industry-leading product experts with their finger on the pulse of the market, and it is clear to see why Comline exports to over 40 countries worldwide and continues to be ’first for filters’ in the eyes of its customers.